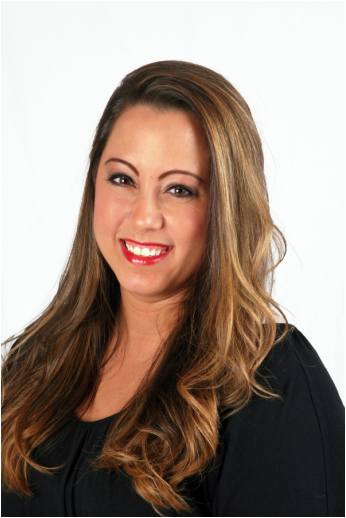 Jenna was born and raised in the Northwest suburb of Elk Grove Village. She has studied dance since she was four years old and has danced competitively and non-competitively with various studios in the Chicagoland area. Throughout high school Jenna was involved in Concert Choir, Extension Chords (a select a cappella group), the Varsity Orchesis dance team, and was featured as a lead in two of the three musicals in which she participated. At UW-Milwaukee, she was a soloist in the musical theatre ensemble presentation of Showtune as well as one of the leads, Sue Smith, in No, No, Nanette! Jenna was also a part of four different faculty dance pieces and three student dance works throughout her years there. She has had the honor of working with guest artists such as Garth Fagan and Natalie Rogers, Trey McIntyre, Michael Pink (Artistic Director of The Milwaukee Ballet), Stephanie Samaras (a New York City-based vocal teacher specializing in pop and Broadway performance), and Karine Plantadit (a Tony-nominated performer for her role in Movin’ Out). Jenna also performed with the community theatre group Schaumburg on Stage for ten years. Some of her favorite roles with this company include Miss Flannery in Thoroughly Modern Millie, Gabriella Montez in Disney’s High School Musical, Dorothy Gale in The Wizard of Oz, and Belle in Disney’s Beauty and the Beast. Jenna loves teaching and is honored to be a part of the staff at CGPAC. She is grateful for the amazing opportunities in this field and can’t wait to see what the future holds for her.